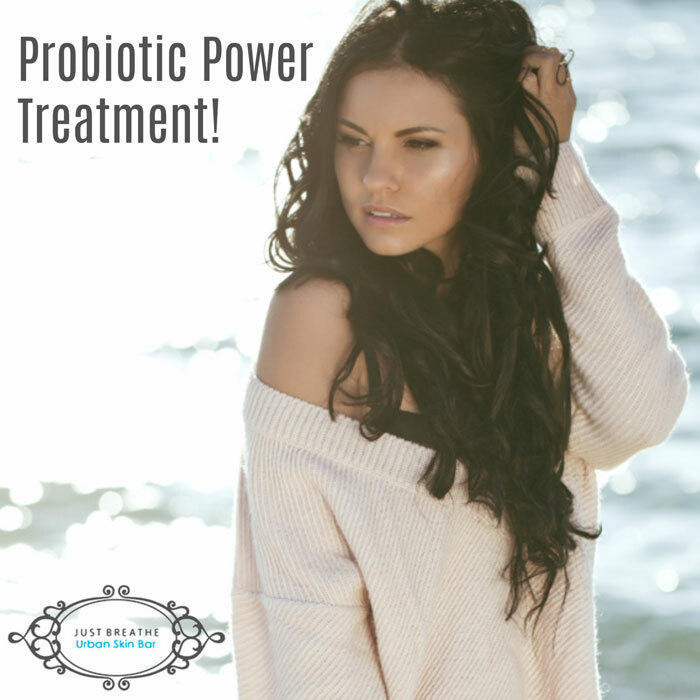 Detox your skin after the party season using Probiotics! No doubt your skin has has been left feeling dull and even congested. Brighten, lighten and detoxify your skin using designer peptides and probiotics. This treatment is perfect for any skin type. It balances skins natural hydration and softens fine lines and wrinkles using pumpkin enzymes. It strengthens the skins barrier function to protect against future environmental damage while drawing out all impurities. This indulgent 45 minute treatment includes a cleanse, detoxifying mask, exfoliation, gentle peel, relaxing massage and serums that will leave your skin feeling fresh and glowing.